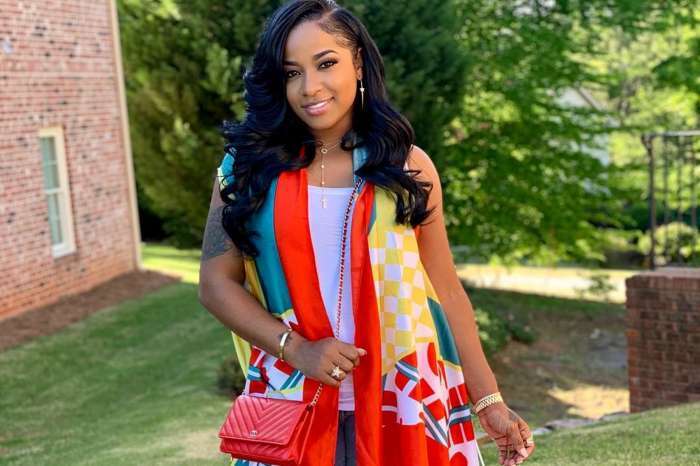 While Toya was on vacay with her man Robert Rushing and their friends, people accused the beautiful mom of being away for much too long from her baby girl Reign Rushing. They also said that they were craving for more fresh pics and video of the little sweetheart. 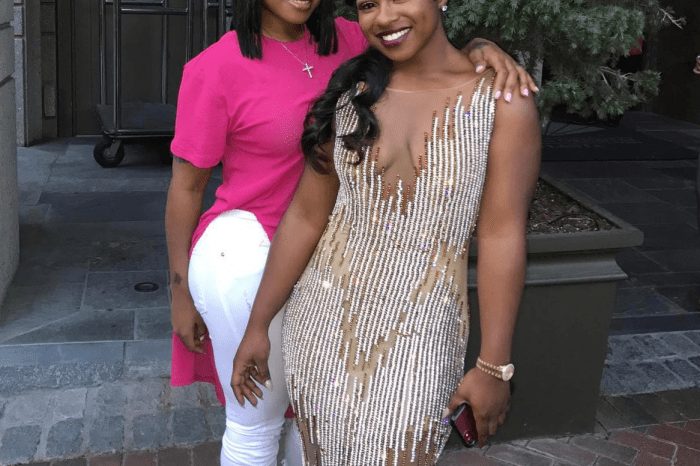 Now, Toya is giving fans exactly what they asked for, and she is flooding her social media account with various updated on Reigny. In the latest video that Toya posted, the little girl crawls on the floor while she is laughing her heart out. Needless to say, fans are in awe, seeing this new video. ‘Awww.. do I see a dimple ? too cute. 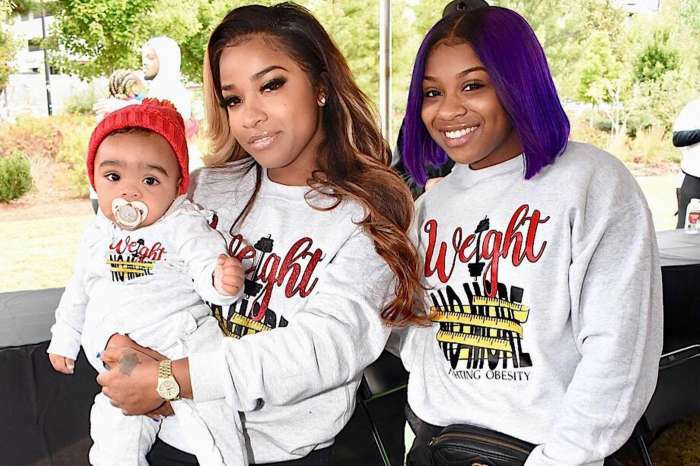 Happy Friday ladies ?’ someone wished Toya and her baby girl. Toya’s baby girl is getting bigger and bigger every day, and we would not be surprised to see her beginning to walk soon!